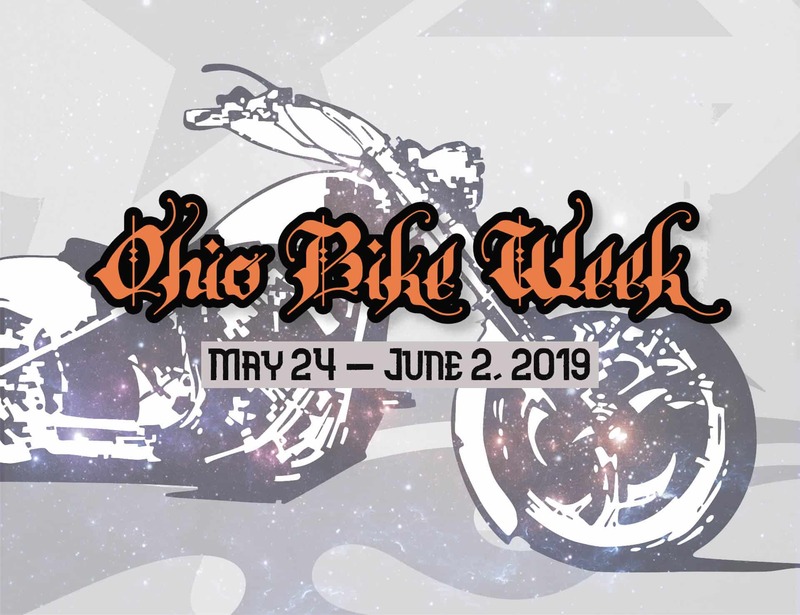 Every year more than 200,000 motorcycle fans come to North-Central Ohio to attend Ohio Bike Week. It’s an opportunity for biking enthusiasts to get together for a lot of fun and some tourism along the way, with 2 weekends of concerts and events. Several concerts will take place at different venues, featuring Queensryche and Loverboy, and it’s only $125 for an All-Access Pass that gets you into all the VIP areas for concerts and events in Sandusky and Toledo. Several other events are planned for Bike Week, including a Memorial Run, a ride to tour the Ohio State Reformatory, a winery tour, and a try for the World Record Poker Run – where an attempt will be made to gather more than 1495 riders – to benefit the Combat Veterans Motorcycle Association Central Ohio Chapter and Fisher House. The run starts on Monday, May 27, 2019 at 9 AM at Mad River Harley Davidson. If you’re planning to attend Bike Week, and would like to have a quiet and comfortable place to sleep between events, consider Angel Welcome Bed and Breakfast in nearby Milan, Ohio – we’re close, it’s a nice ride, and you’ll be welcomed with clean, cozy rooms and a delicious homemade breakfast!